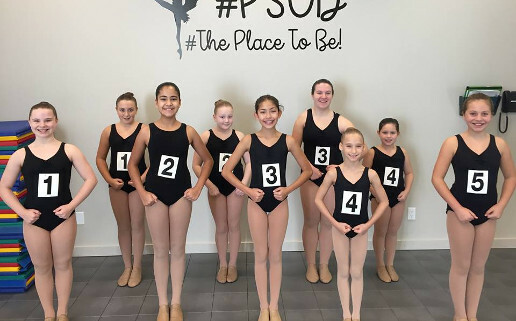 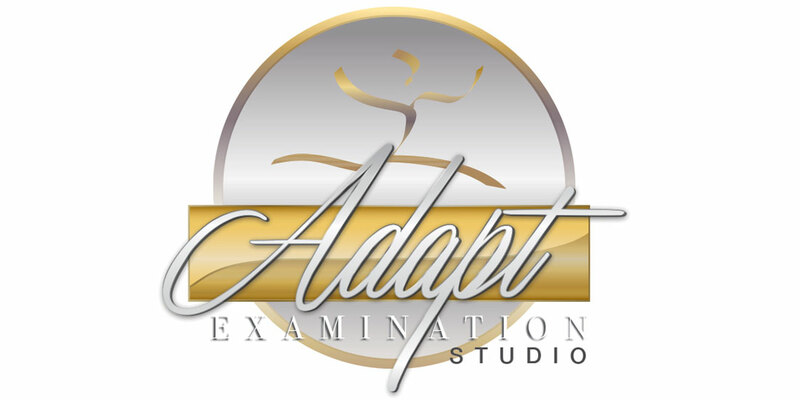 Powell School of Dance Inc. offers graded dance exams in ADAPT Tap & Jazz. 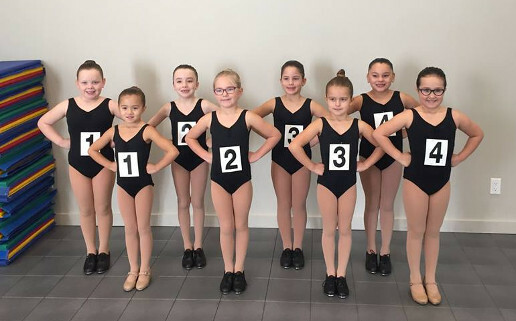 It is our long-term goal to offer graded dance exams in Classical Ballet and Acrodance. 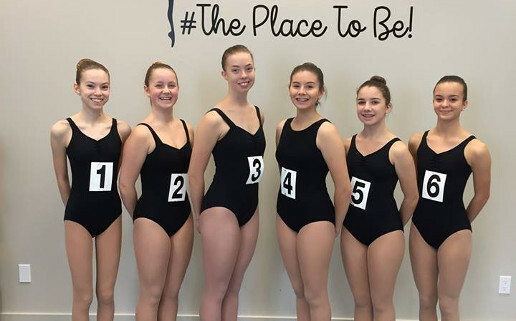 It is with great pride and pleasure that we congratulate the following students for their dedication, perseverance, and commitment to their dance education! 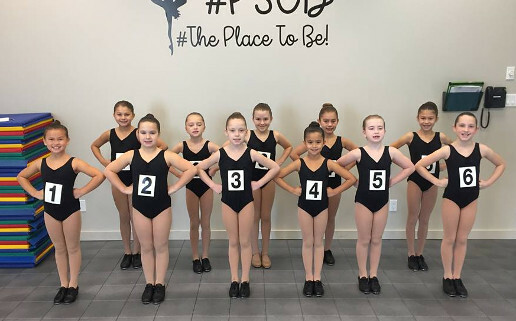 Any current or prospective student interested in participating in dance examination is encouraged to contact Powell School of Dance Inc. for more information.